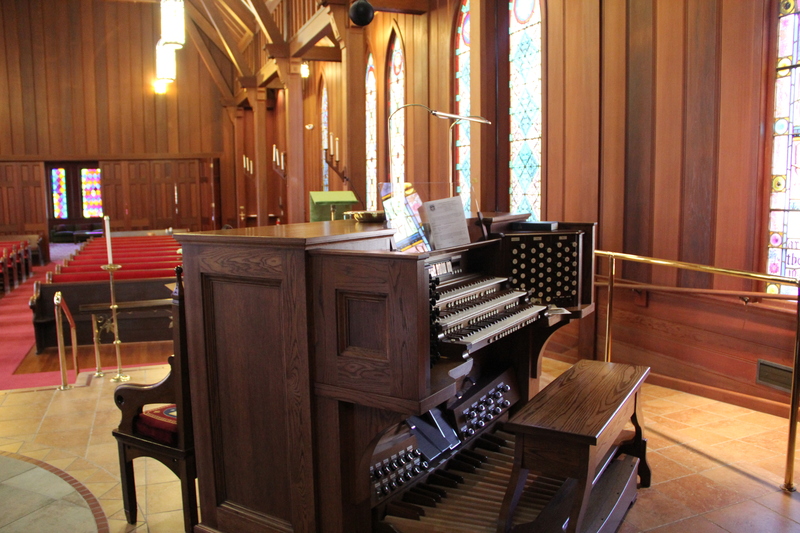 Our music page contains information about our various programs, concerts, musicians, and organ. 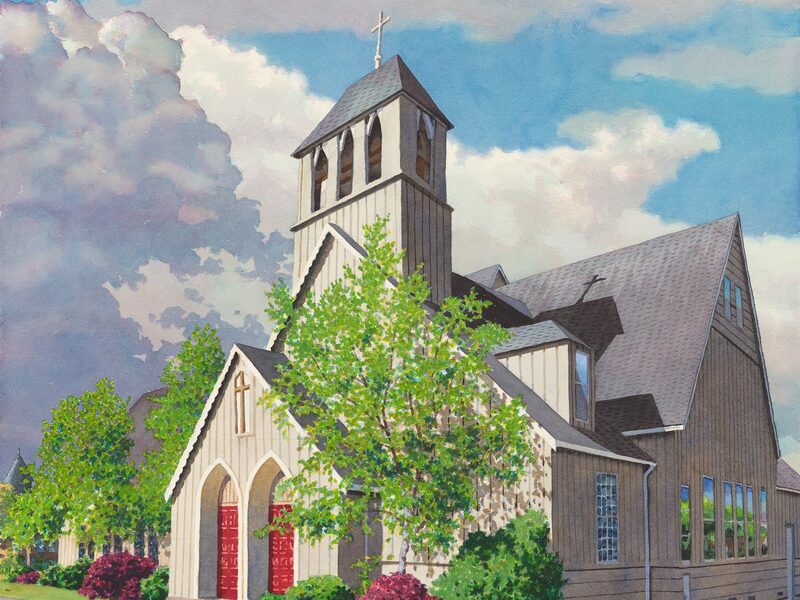 The Christ Church Concert Series is designed to promote and celebrate great music literature for the pipe organ and associated human voice and instrumental ensembles, while benefiting the outreach and inreach ministries at Christ Episcopal Church. CCCS Committee Mission and Vision: To celebrate great music for the pipe organ and the human voice to the glory of God. To reach out to the community with our time, talent, and treasure. To glorify God through the enrichment of the culture of the surrounding community. To sustain a quality Concert Series requires funding over and above donations at the door. Your financial gift to help support the Series is tax deductible and will be gratefully accepted and acknowledged. Please mail checks payable to “Christ Church Concert Series” Attn: Lyn Klay to the Church address or drop them off at the door when you attend a performance. Or you may donate online (under our Giving link).